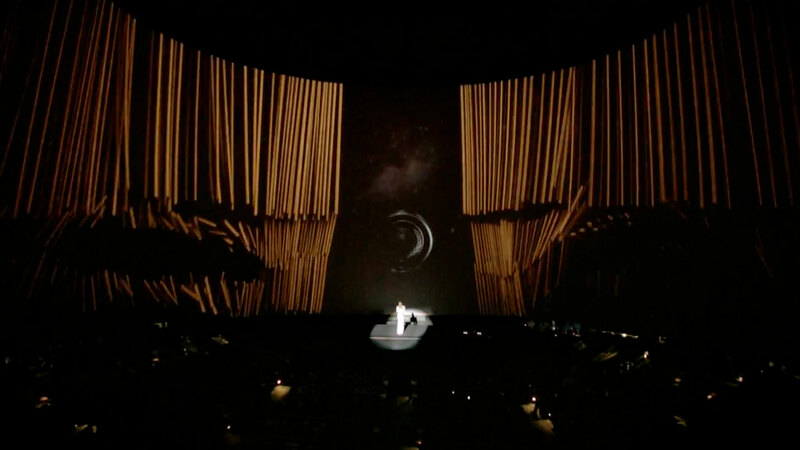 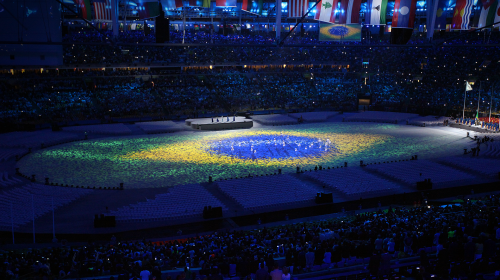 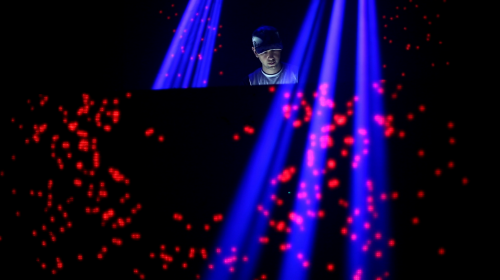 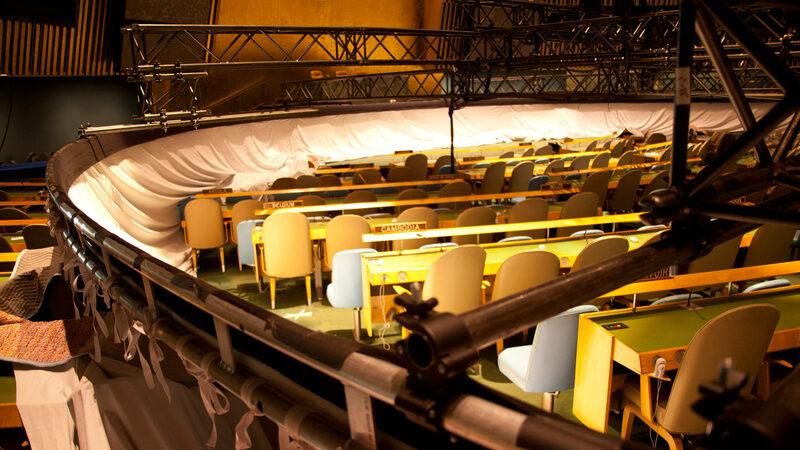 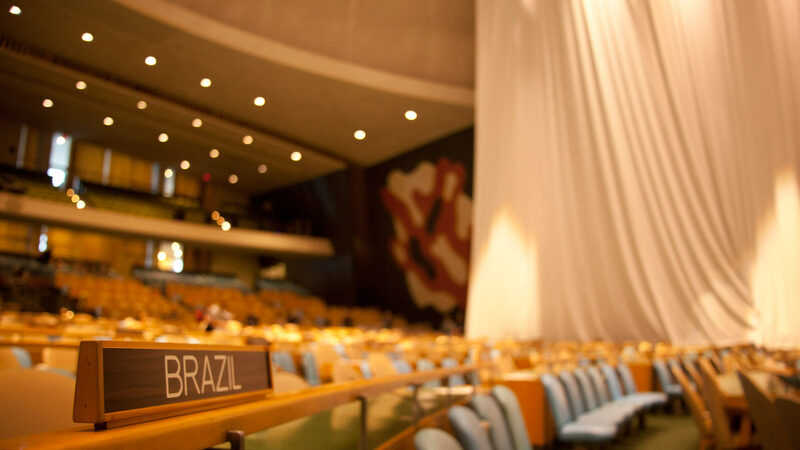 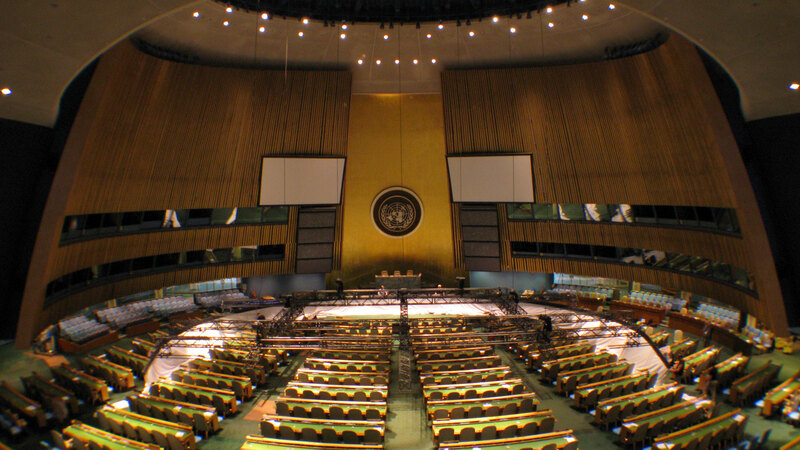 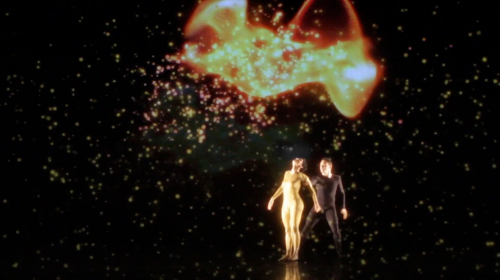 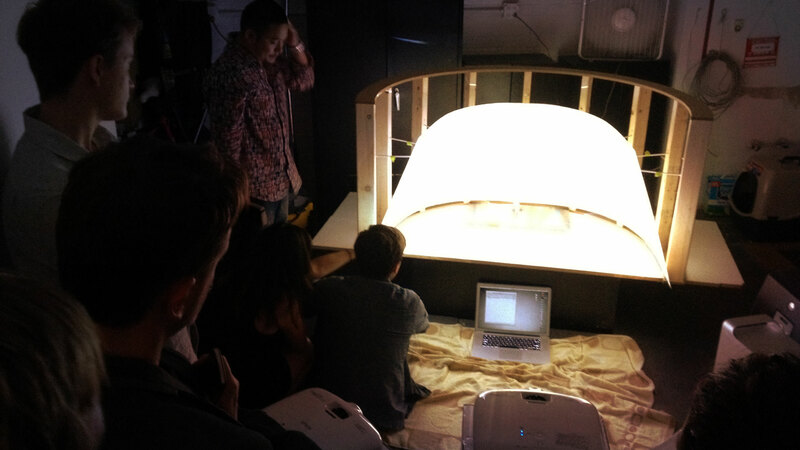 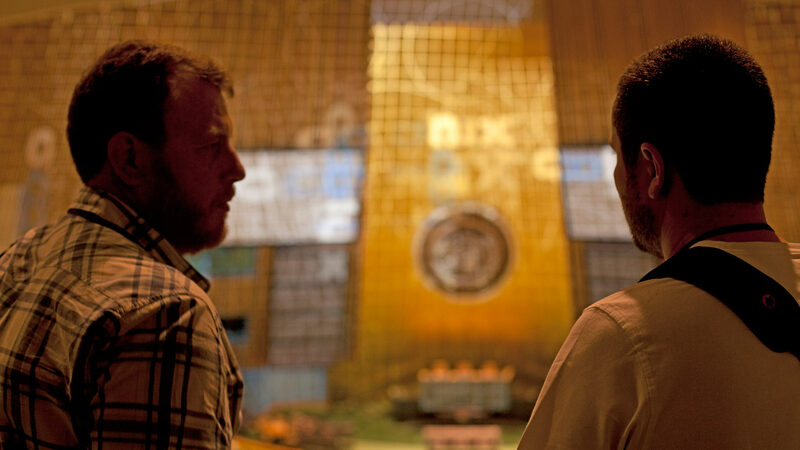 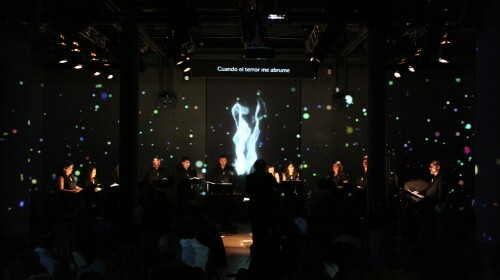 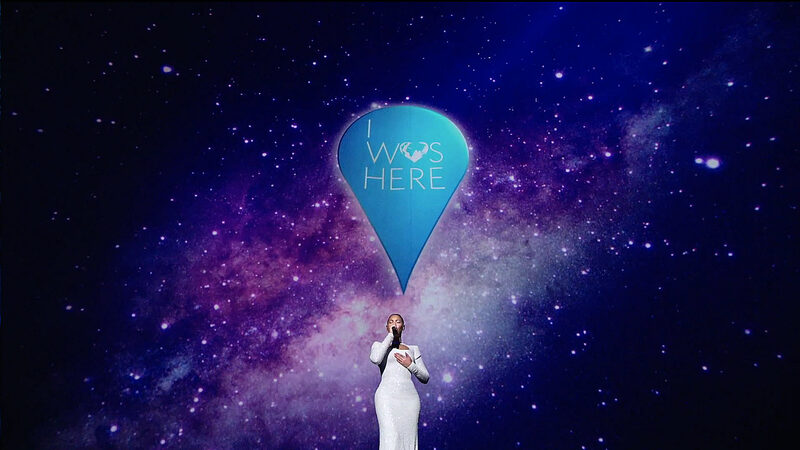 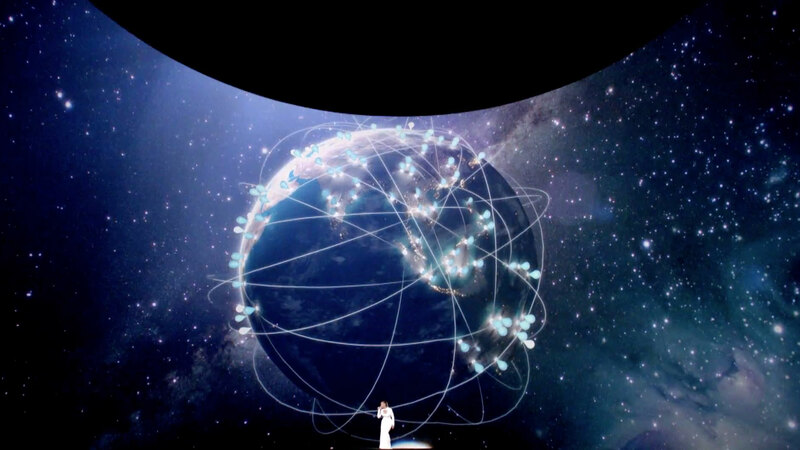 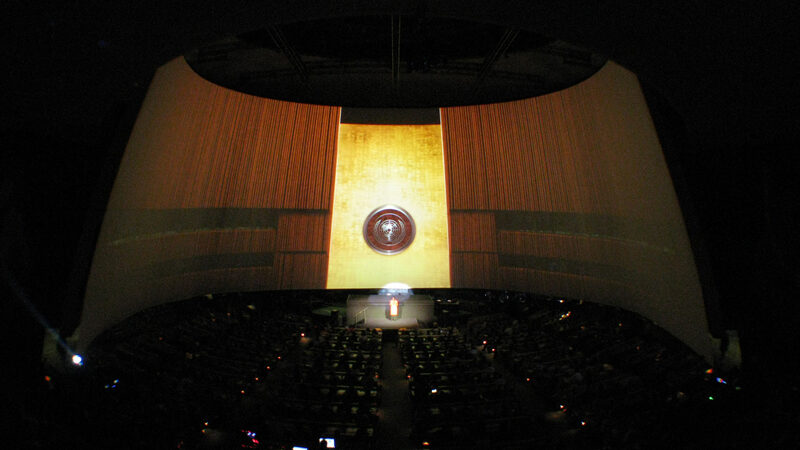 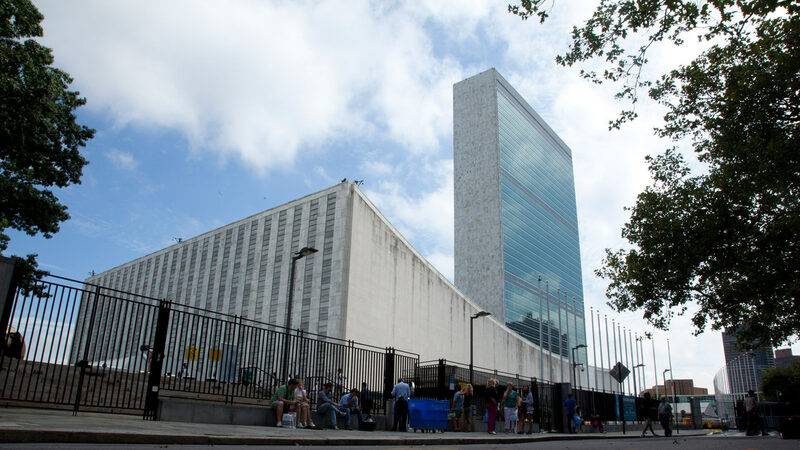 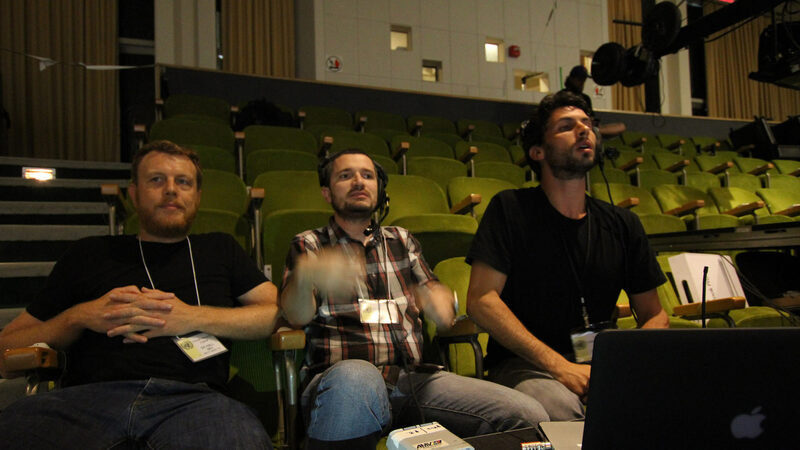 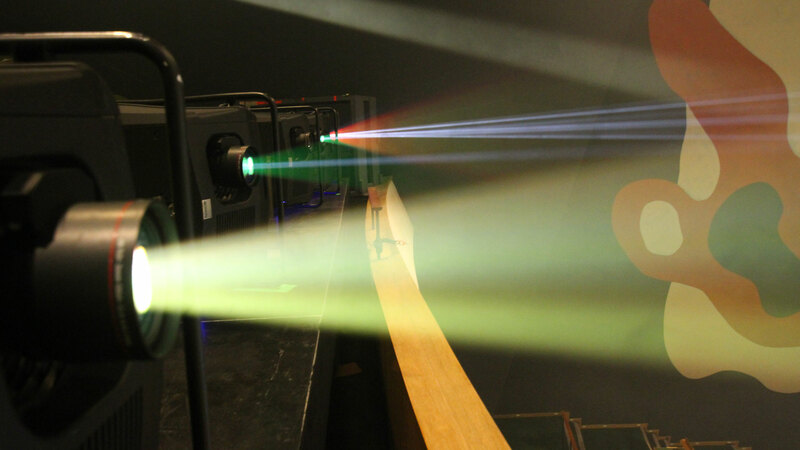 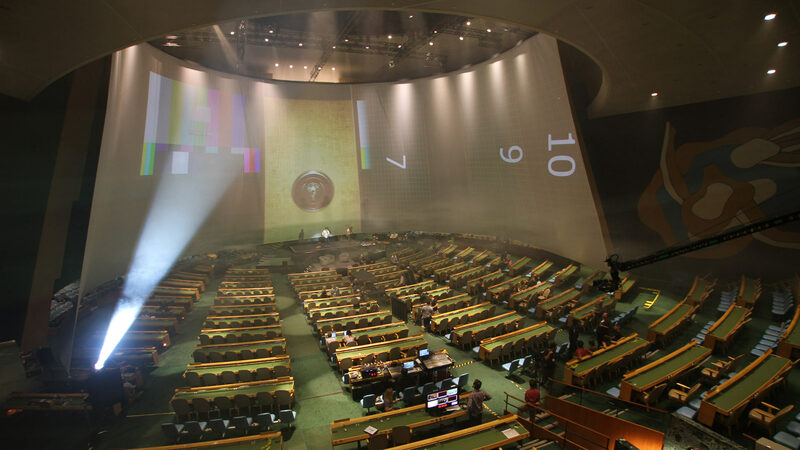 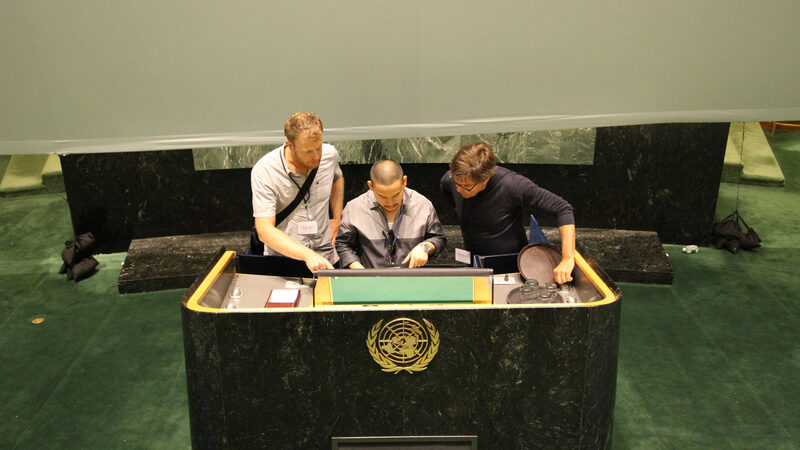 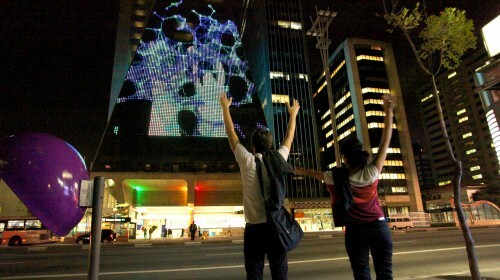 SuperUber was responsible for the technology direction, screen and stage design for Beyoncé’s single, “I Was Here”, at the General Assembly Hall of the United Nations, part of the World Humanitarian Day campaign. 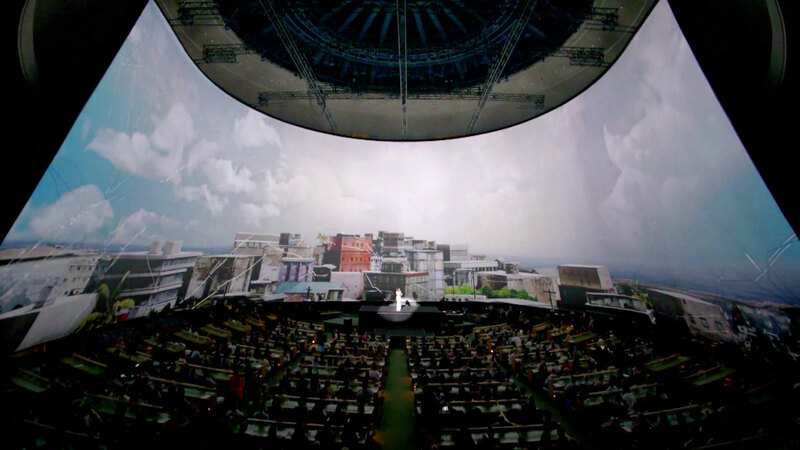 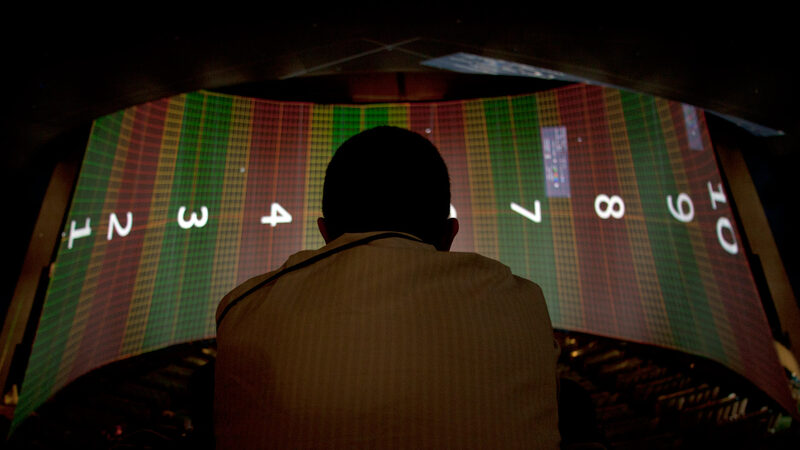 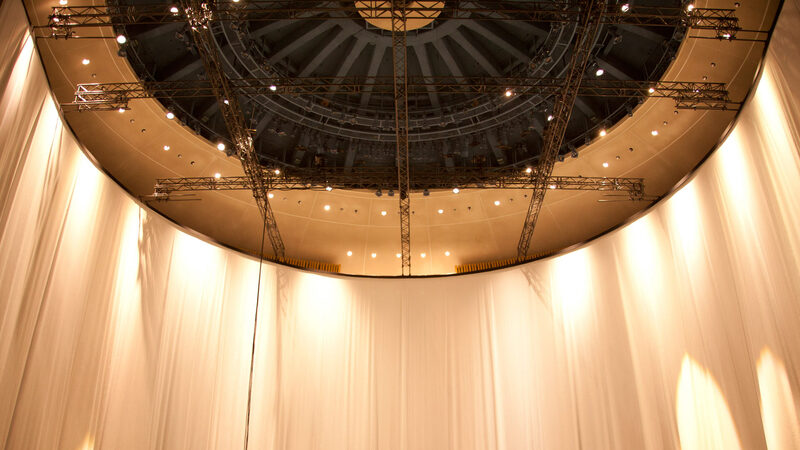 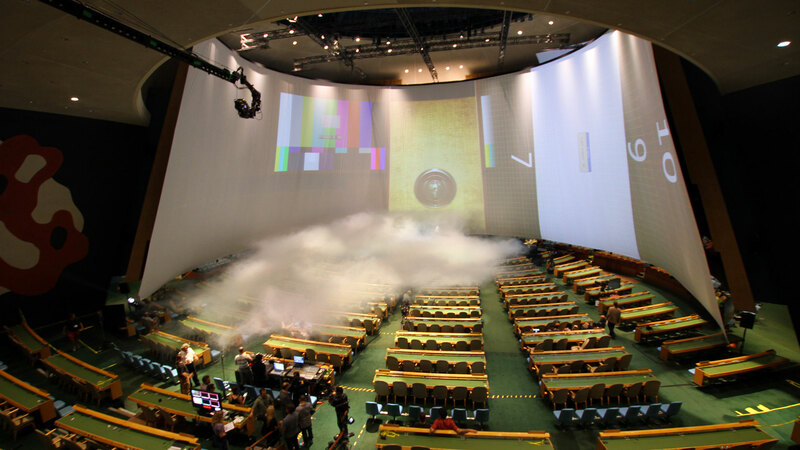 A canvas for the spectacular, the largest indoor compound curve screen ever created enveloped special guests in 240 degree projections, transforming one of the world’s most iconic, immutable interiors. 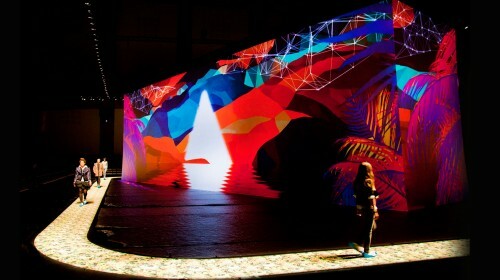 The performance was directed by Kenzo Digital, in association with Droga5, Ridley Scott Associates (RSA), SuperUber, Dirt Empire and Founding Fathers. 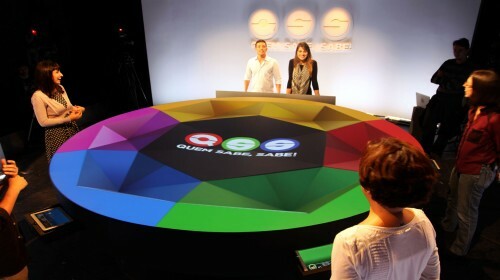 TV Cultura: Game show Quem Sabe, Sabe!